1. What were your initial impressions of the PS4? "Developers are saying it's easy to program for so it looks like there'll be a lot of games." Responded a 36 year-old office worker. Of those who responded, roughly half said they were anticipating or highly anticipating the PS4 right out the gate. Some remained reserved, however, voicing concern at the overt focus on the overseas market or the fact that the console would not be compatible with PS3 game discs. A good portion also remained on the fence due to lack of intricate details. 2. What functions or services are you interested in? Graphics were definitely the biggest point of interest for gamers, and the PS4 does not look to disappoint. Interestingly, however, more than the other additional features, people seemed to be looking forward to the decreased load time thanks to the Suspend Mode that maintains game progress in a low-power mode. This seems to indicate an overall present dissatisfaction having to go through the startup process to load a game in progress each time you power up a machine. 3. What upcoming game titles are you interested in? Even though nothing of a new game was shown at the February 20th announcement, most Japanese gamers are faithfully expectant of Square Enix's upcoming new Final Fantasy game that will hopefully be officially announced at E3 this year. Square Enix Is Making A Final Fantasy Game For PS4. You&apos;ll Probably See It At E3 This Year. 4. What upcoming announcements are you looking forward to? The pricetag. Or, more accurately, "how hard our wallets are going to be hit" was on the minds of most responders. And with good reason. The original 60GB PS3 shook Japanese buyers down for a hefty ¥59,980 (US$638.49) when it first came out. 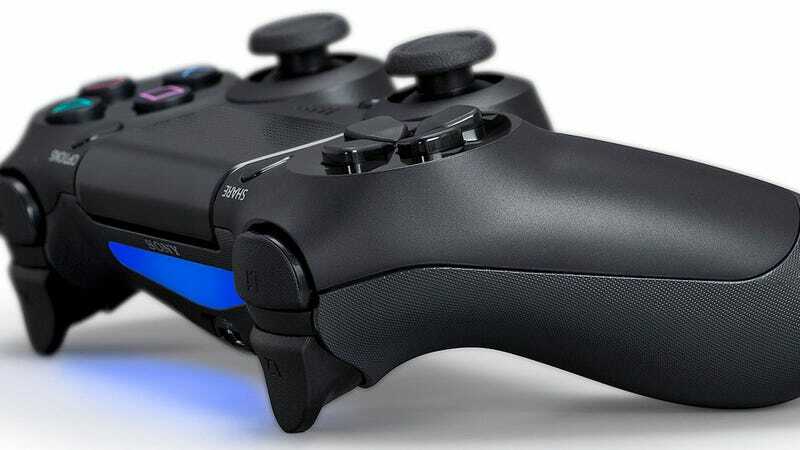 Sony has remained tight-lipped about the price of the PS4, but hopefully it won't be as costly.